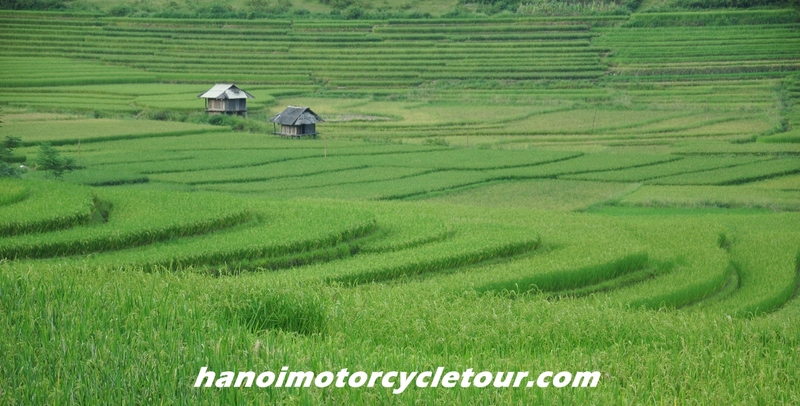 Central Highlands Vietnam is no doubt the great destination for motorcycle touring in Central Vietnam. 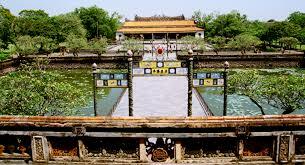 It’s a different Vietnam you shouldn’t skip once you are in Hoi An. 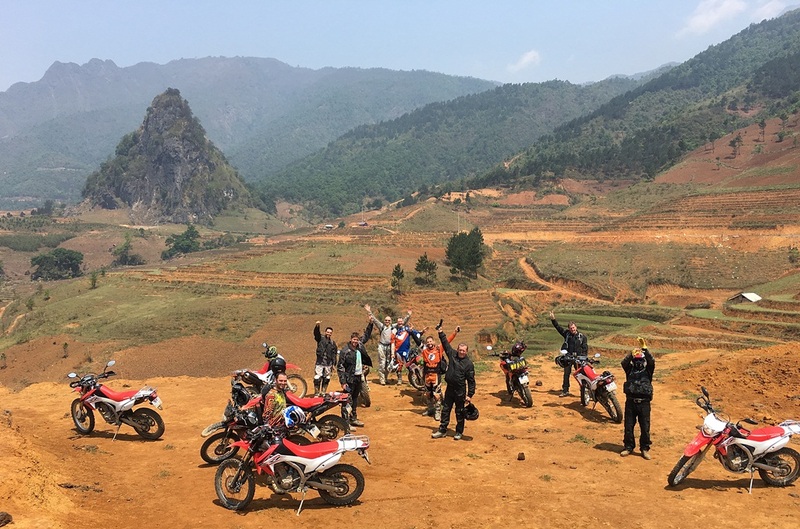 This 4 day Hoi An motorbike tour to Nha Trang is designed by our local team which help you to experience the real Vietnam that total different from other Vietnam you’ve ever seen. 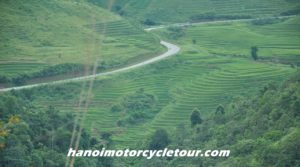 The tour is mostly on the back-roads, Ho Chi Minh trail via Central highlands Vietnam and on some beautiful coastal roads nearby Nha Trang. 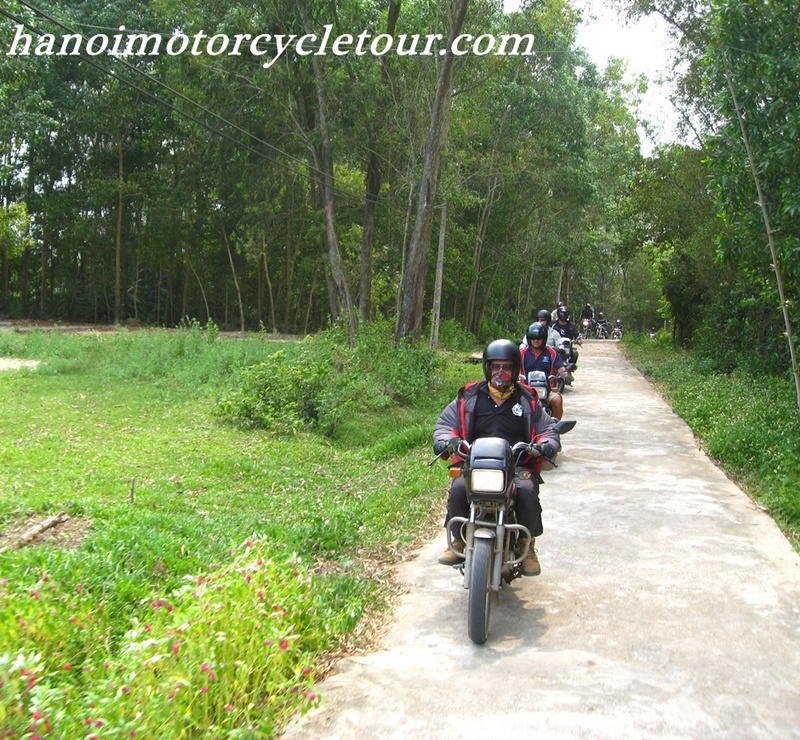 Start the Central Vietnam motorbike tour at 8: 30 from Hoi An or Da Nang city. 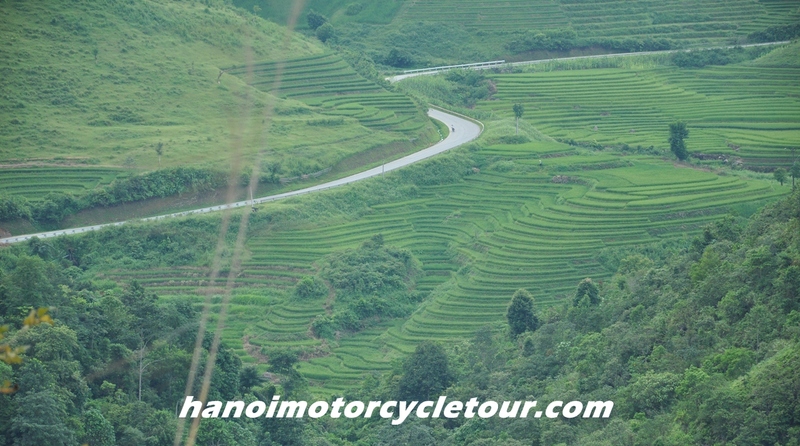 We will leave the coastal city and motorcycle up to the western mountain area on the rugged roads through countryside where we can see the local people working on farm, making rice paper, incense sticks…and pay visit to My Son Holly Land – cultural world heritage site where we will learn more about the history, culture of Vietnam and the Cham people. 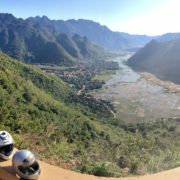 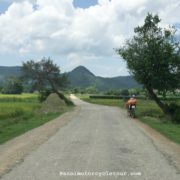 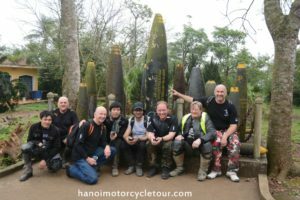 After visiting some amazing towers of the Cham people, we get back to the bikes and enjoy motorbike tour Ho Chi Minh trail to Kon Tum. 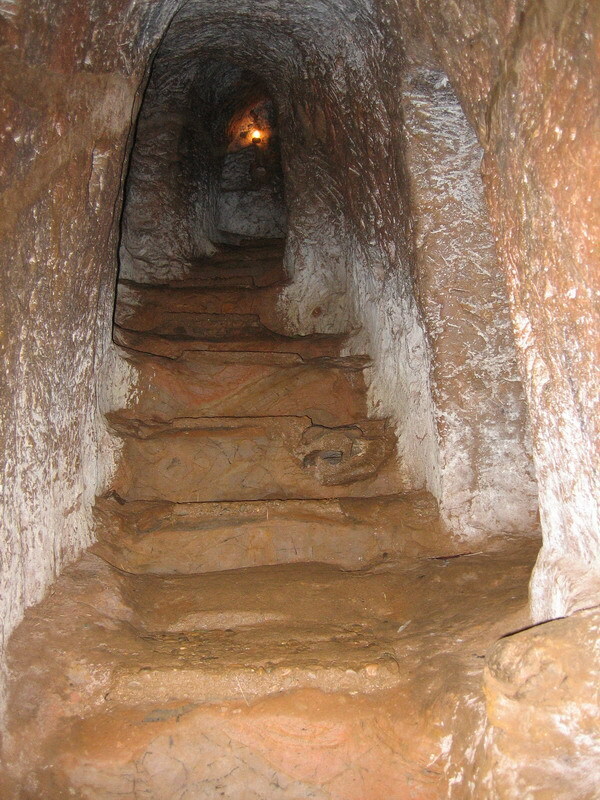 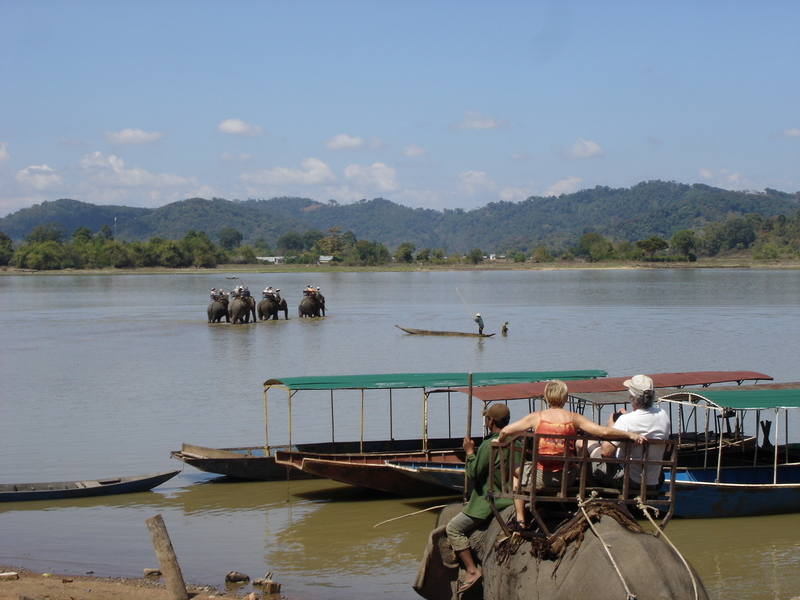 We’ll do more stops to visit some historical sites and beautiful villages of the colorful hill tribes. 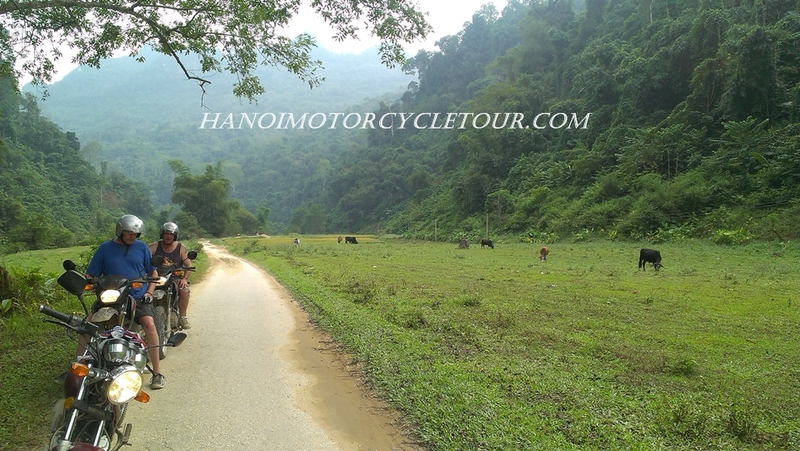 We’ll arrive Kon Tum town and finish the first enjoyable day at about 5:00 pm. 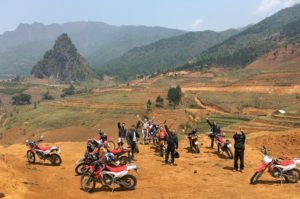 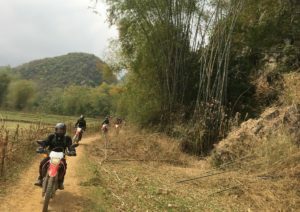 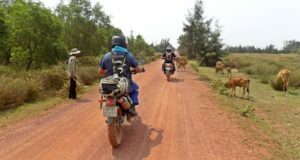 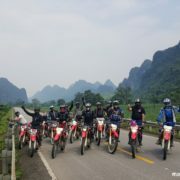 We continue motorcycle touring on Ho Chi Minh trail through central highlands to enjoy breathtaking scenery of the nature and see more ethnic people in the area such as the Ktu, Ba Na and Ede people to learn more about their unique culture and interesting tradition. 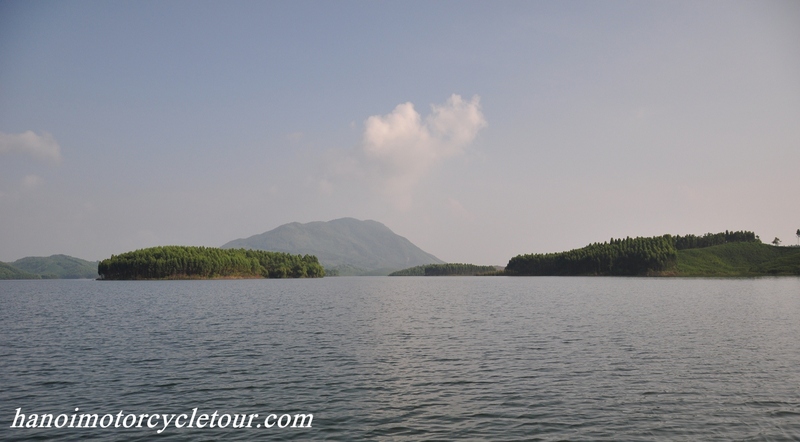 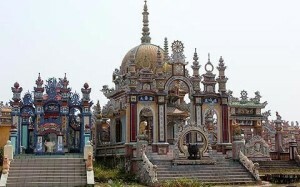 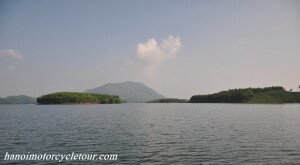 Especially we will visit “the eye of the central highlands”- the Sea lake or Bien Ho in Pleiku. 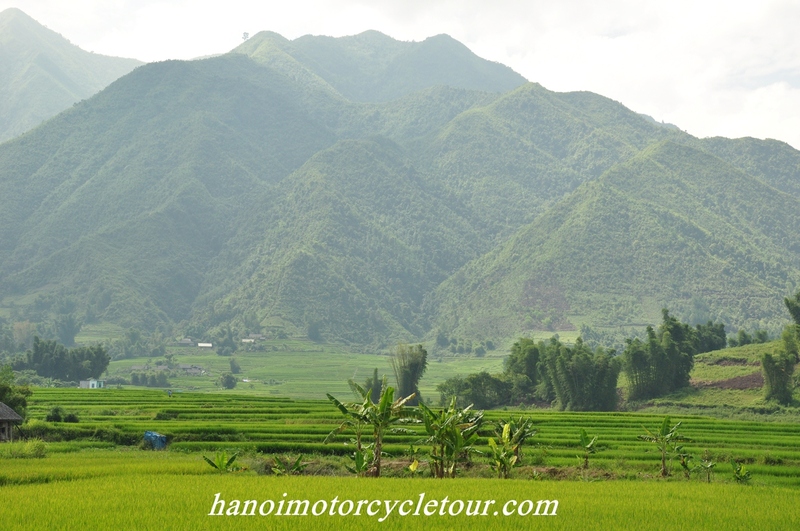 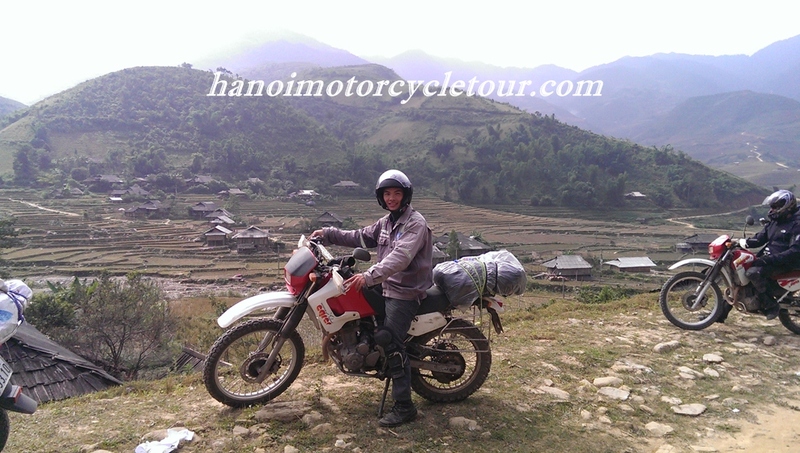 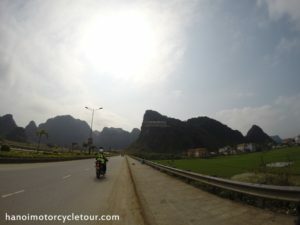 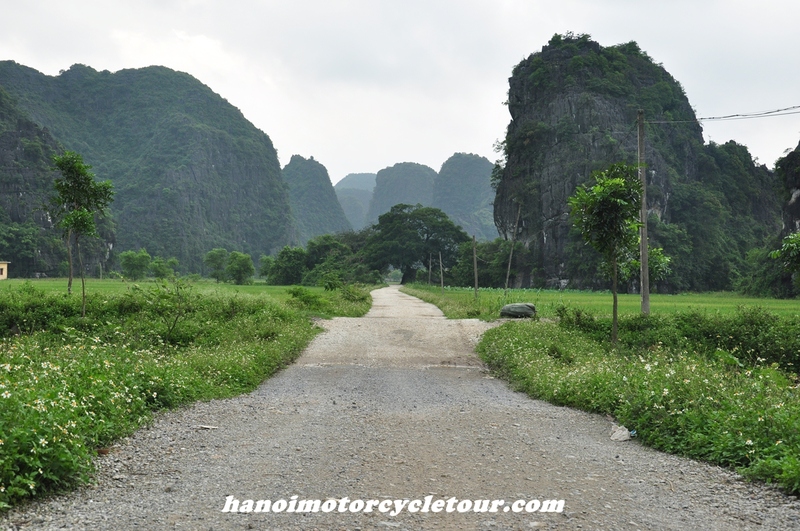 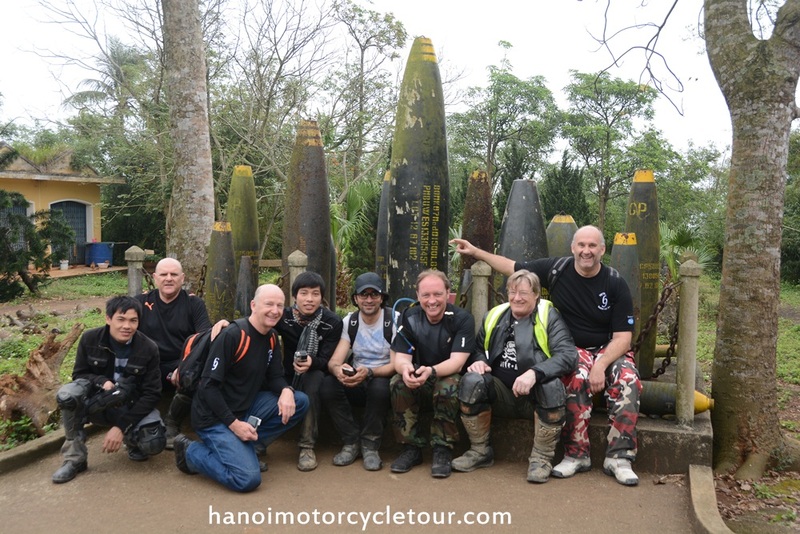 Today’s Vietnam motorbike tour in central highlands must be the highlight of the trip. 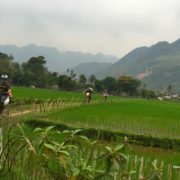 We will finish the enjoyable motorbike ride at about 5:00 pm in Buon Me Thuat town. 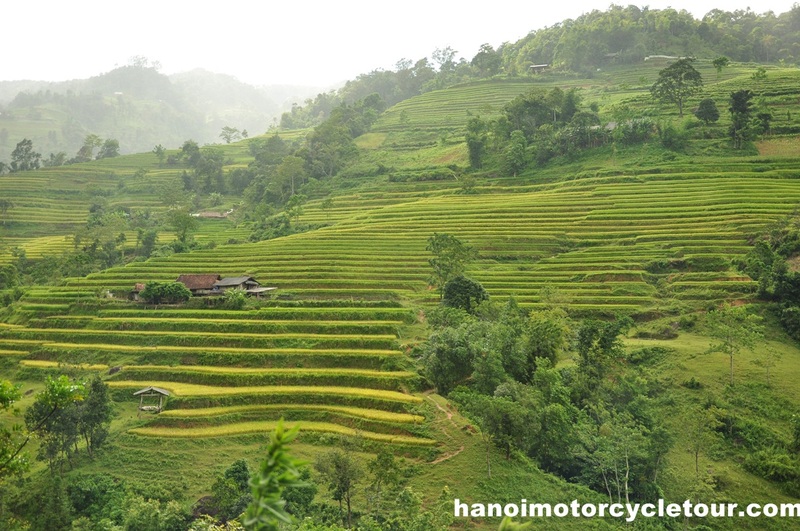 It’s a short motorbike ride in central highlands today, so we can spend more time to visit and take pictures of large coffee fields and give you chance to learn how to process and have a good café; besides this central highland tour will takes you to Dray Sap and Dray Nu waterfalls – the biggest one in Vietnam where you can have swim at the lake of the waterfalls. 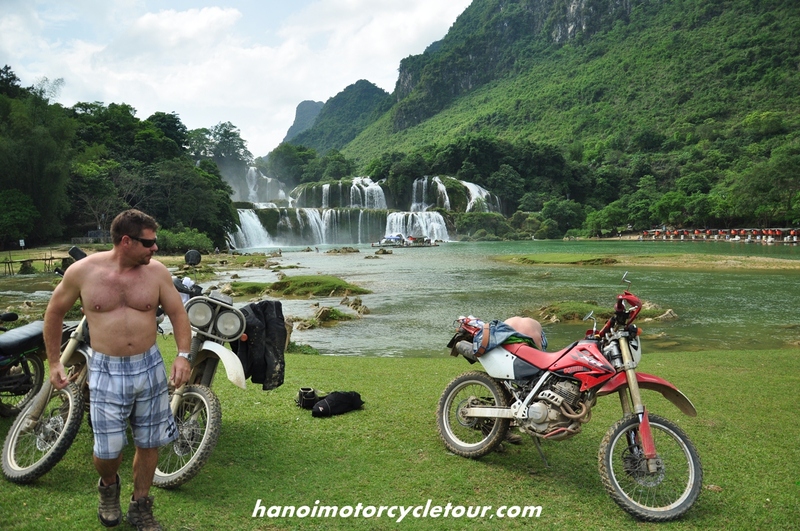 After picnic lunch nearby the waterfall, get back to the bikes and follow the guide of Vietnam Motorbike Tour Expert to have great ride on the winding back-roads through some peaceful villages of the ethnic people. 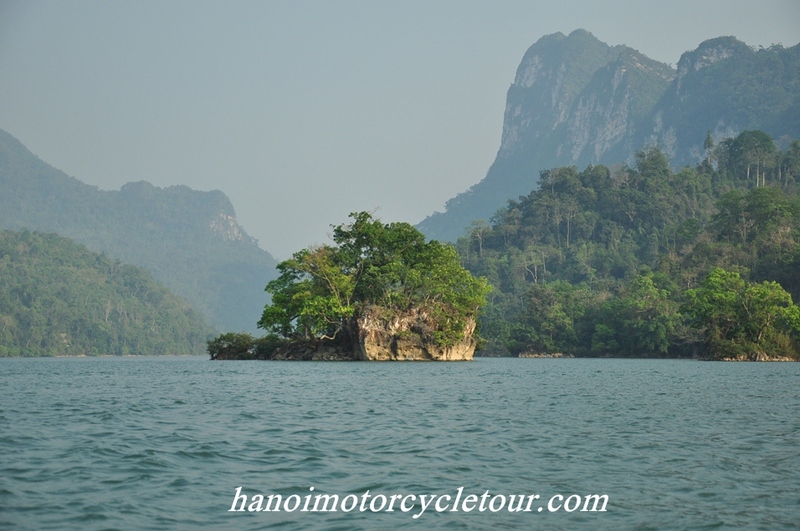 This short but joyful motorbike ride will end at the Lak lake at about 4:30 pm. 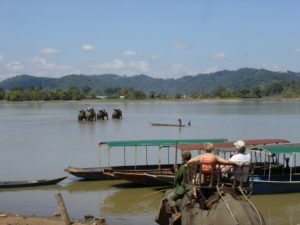 We will do check in a small hotel that faces to the lake and then enjoy your short walk around the lake. It’s the biggest day of this Central highlands Vietnam motorbike tour so let’s start the day at about 8:00 am. 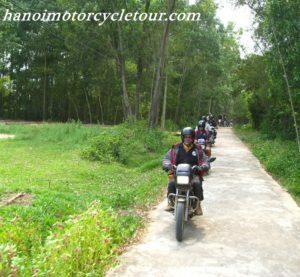 After breakfast, we will ride elephant or boat to cross the Lak lake, after crossing the lake we will pay an interesting visit to villages of the M’nong people and then leave the Ho Chi Minh trail to hit the road down to the coast. 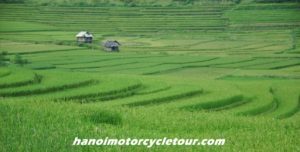 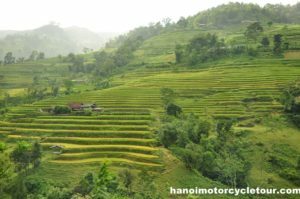 We will do more stops to visit some other hill tribes along the way or to take pictures of the beautiful nature and especially take time to enjoy beautiful Vietnam motorbike tour on coastal roads to Nha Trang. 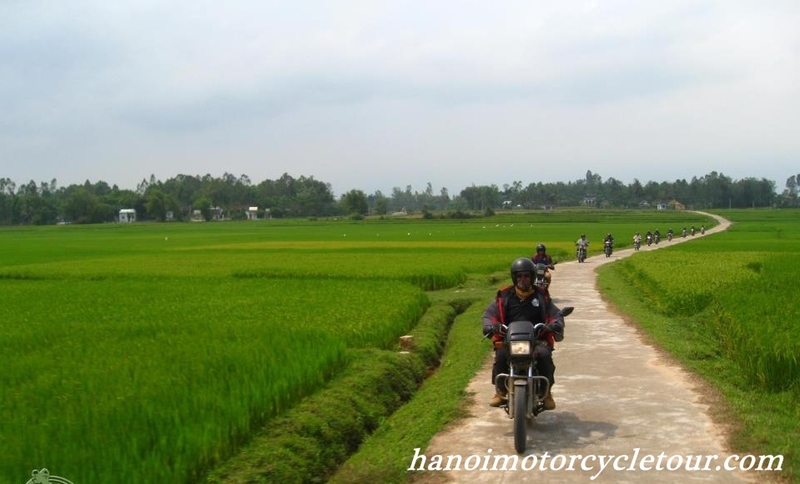 This motorbike tour from Hoi An will end at around 4: 30 pm in the coastal city Nha Trang. 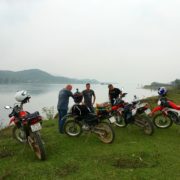 After saying good bye to Vietnam Motorbike Tour Expert team and enjoy your relaxing time at the beach.